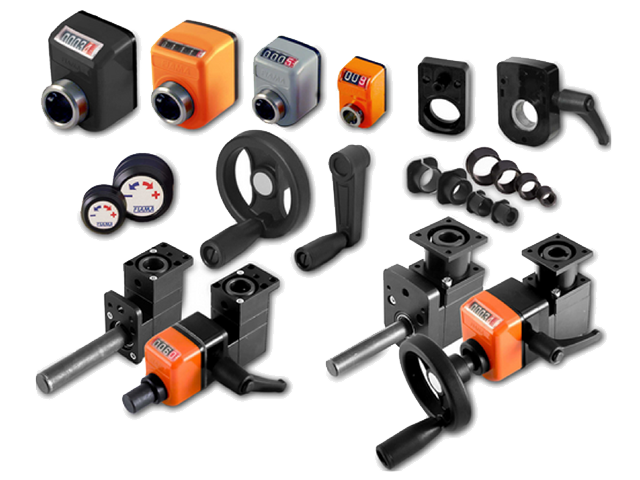 Shaft block locking flange for OP/EP position indicators. 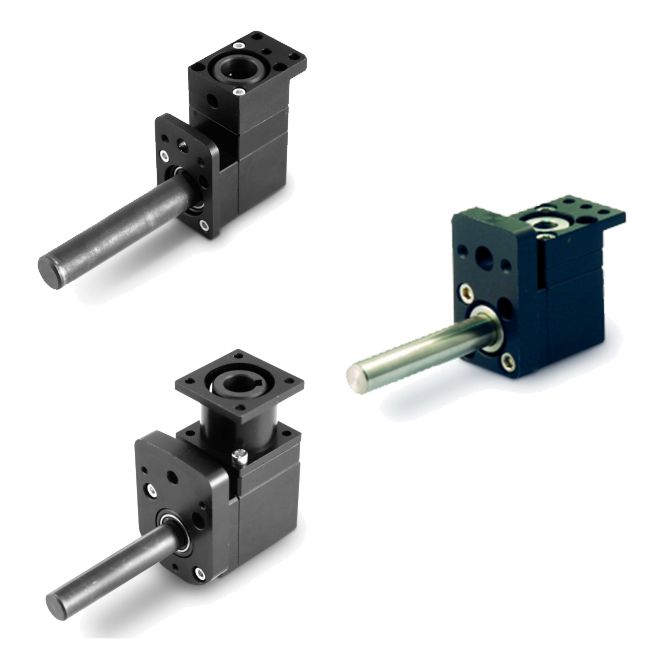 Provides clamping to hold a shaft in position, preventing movement under vibration or light loads. 3D DRAWING AVAILABLE UPON REQUEST. Spacer flange for OP/EP position indicators. 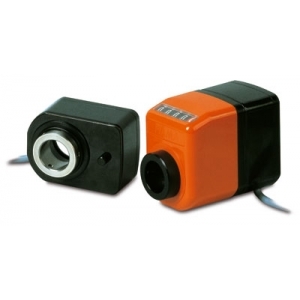 Provides additional clearance for items such as a pillow block or bearing behind an OP/EP installation. 3D DRAWING AVAILABLE UPON REQUEST. 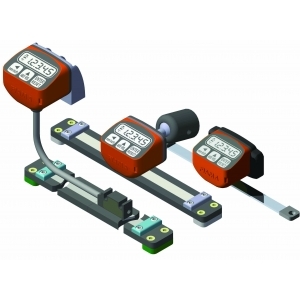 Movement knob for OP/EP position indicators OP2, OP3, OP6, OP7, EP7 and EP20. 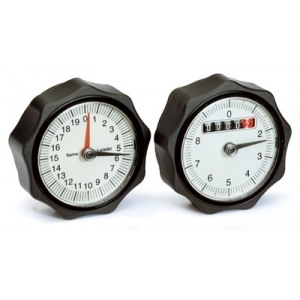 The knob is directly mounted to the OD of the indicator bore. 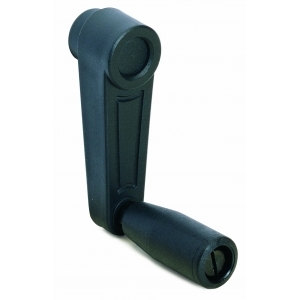 Control handwheel with folding swivel handle. 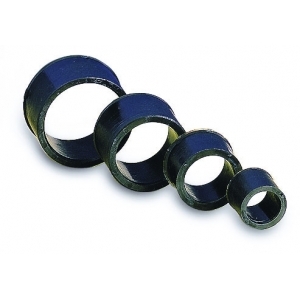 CUSTOM BORE DIAMETERS ARE AVAILABLE. 3D DRAWING AVAILABLE UPON REQUEST. 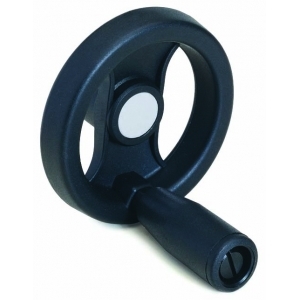 Crank handwheel with folding swivel handle. CUSTOM BORE DIAMETERS ARE AVAILABLE. 3D DRAWING AVAILABLE UPON REQUEST. 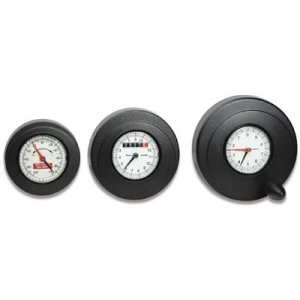 These are lobed handwheels used with gravity position indicator handwheel inserts. (type P100L) or with fixed reaction (type P100FL). 3D DRAWING AVAILABLE UPON REQUEST. 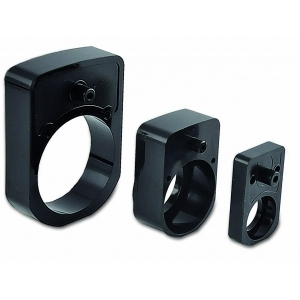 The S-FL is a bearing/shaft combination, with a flange to support OP/EP position indicators. 3D DRAWING AVAILABLE UPON REQUEST. 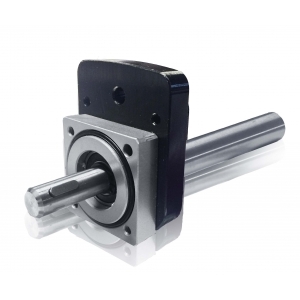 The ENP6 is a hollow shaft encoder that turns a rotating motion into a digital pulse signal i.e. 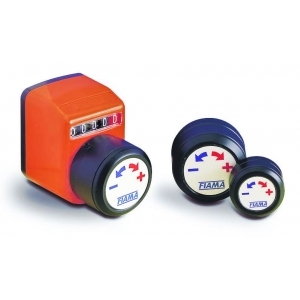 line driver or push-pull signal output. It is intended to be installed on the OP6, OP7, or EP7 position indicator. 3D DRAWING AVAILABLE UPON REQUEST. 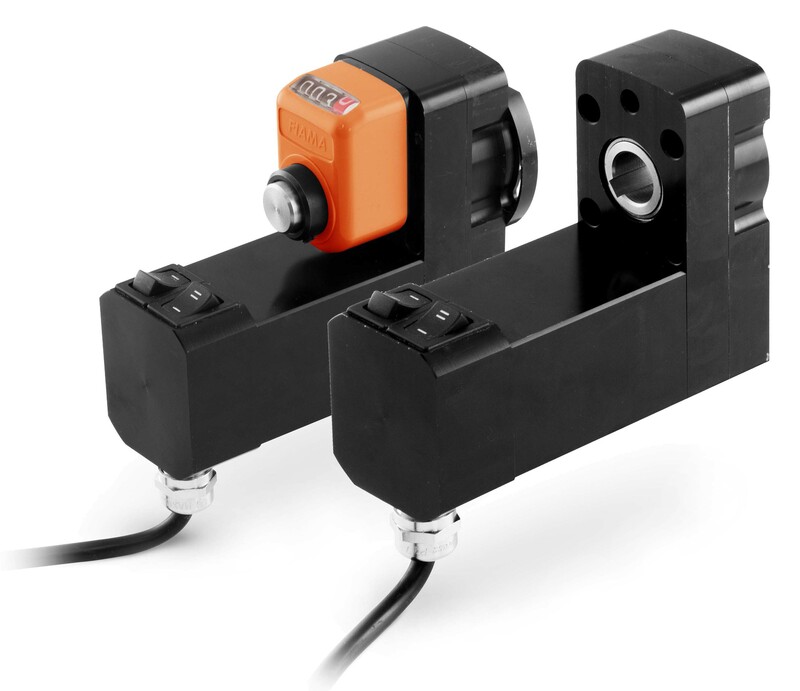 The SERVO.OP is an electric rotary actuator which, in combination with the optional OP3 indicator, allows position control with two buttons. 3D DRAWING AVAILABLE UPON REQUEST. 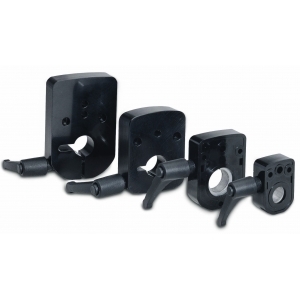 Various support brackets for optional F7 mounting configurations. 3D DRAWINGS AVAILABLE UPON REQUEST.